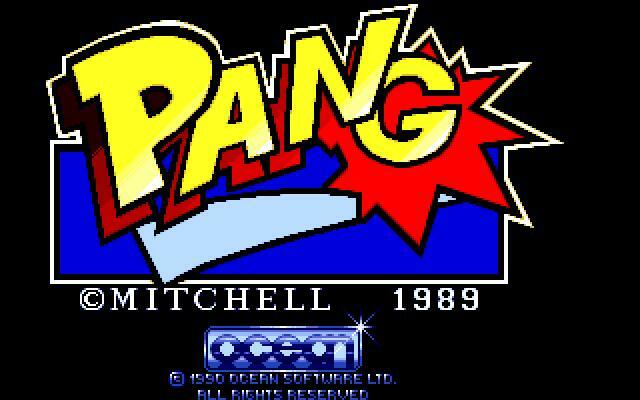 Original game in 1989 by Mitchell, adaptation in 1990 by Ocean. Olivier liked the game a lot and took time to gather pictures, sprites, logic and music from the Atari ST version of the game. At that time, Antoine thought the game cannot be ported due to the high number of sprites moving onto the screen. We, then, never had time to port it.